Privacy & Pickett styles "ie" Dog-Ear, Cap & Trim, Shadow-Box, Arched-Top, Scalloped, and more!!! 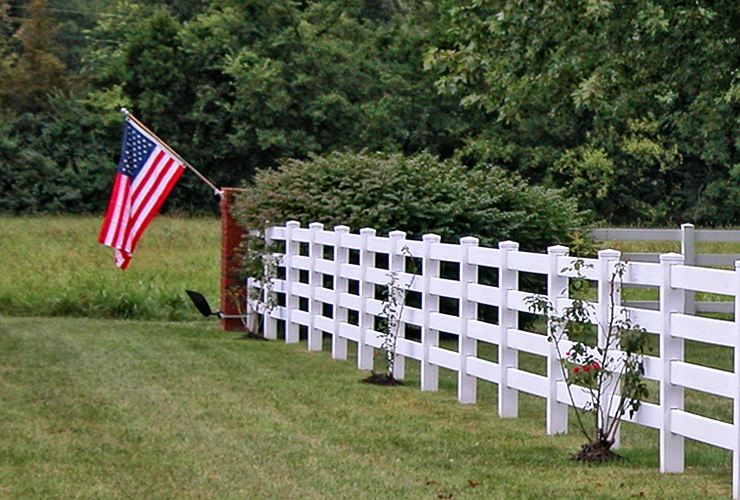 Privacy, Picket and Ranch Style. 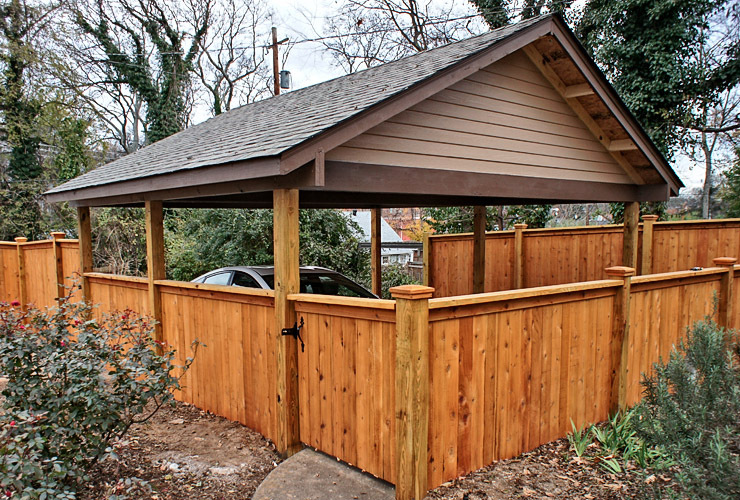 Add a comforting visible barrier or additional security to your home. 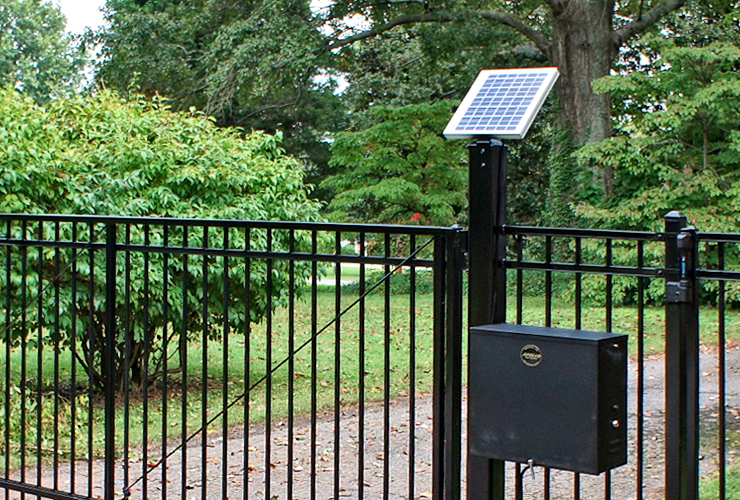 Gate Operators, Solar, and Custom Applications. 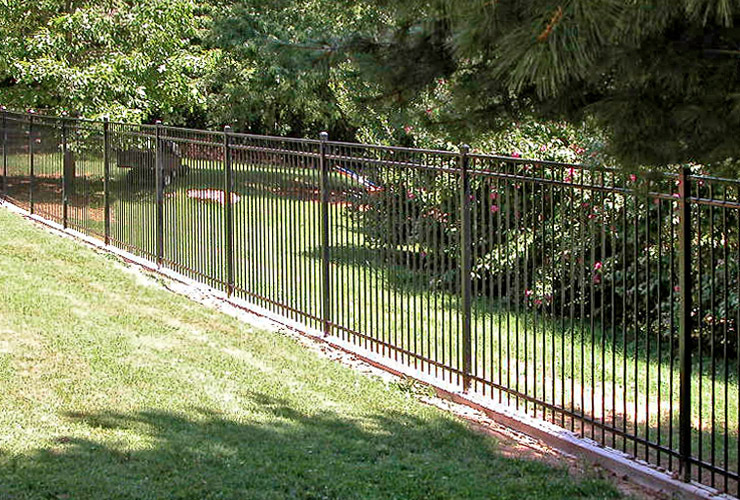 A wide selection of access control fencing solutions for your residential and commercial applications. 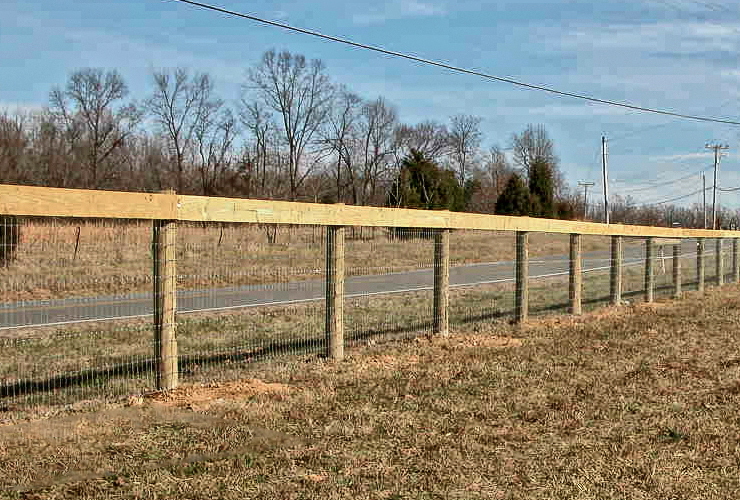 Vinyl Ranch Style, Wood Ranch Style, T-Posts with Barbed-Wire/Graduated 2x4 Non-Climb. 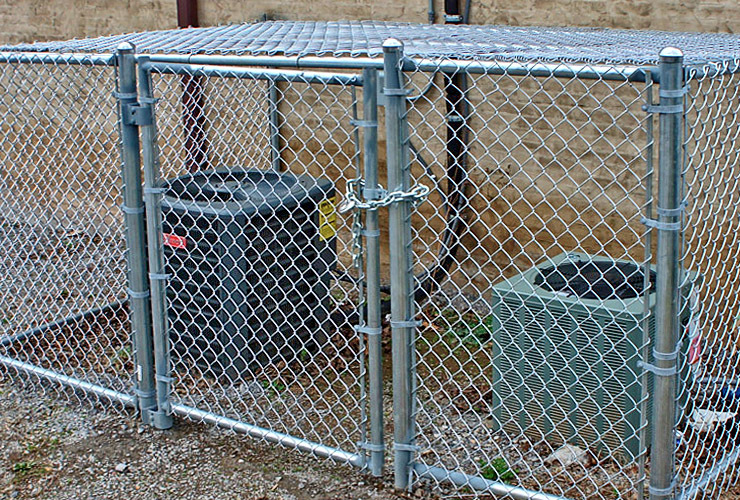 Reliable containment with distinctive natural styling.